Hans Hasenpflug arrived in Australia in 1927 aged 20. 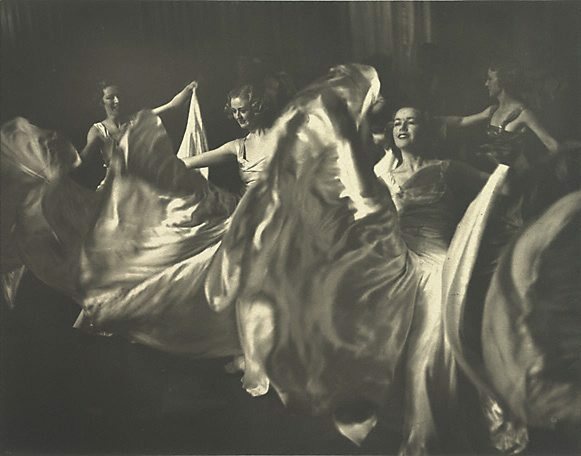 He had been born into an educated Stuttgart family but it does not appear that he became involved in photography until 1932 when he was employed by Leica Photo Service, Sydney. Hasenpflug went on to work for prominent photographer Russell Roberts from 1935 to 1937 before moving to Melbourne and working with Athol Shmith and other Melbourne studios from 1937 to 1942. As an enemy alien Hasenpflug was not allowed to work on industrial assignments during World War Two but he was not interned and was naturalised in 1945. Hasenpflug exhibited in photography salons in the 1930s and his work appeared in the ‘Sydney Morning Herald’, ‘Australian Woman's Weekly’ and the ‘Sunday Telegraph’. Hasenpflug was a versatile advertising photographer. He specialized in fashion and product advertising and some portraiture. Despite his apparent lack of photographic training until the 1930s, he seems to be have been strongly influenced by the European avant-garde. Many of his photographs, regardless of genre or subject matter, depend on diagonals through the picture plane and on raking light. Photofile 71 , 'The golden age of Australian fashion photography', pg.36-41, Sydney, Winter 2004, 38 (colour illus. ), 39.